I provide the highest quality Norden Bombsights anywhere, guaranteed to work to meet or exceed factory specifications. They come fully equipped, with a 90 day warranty. 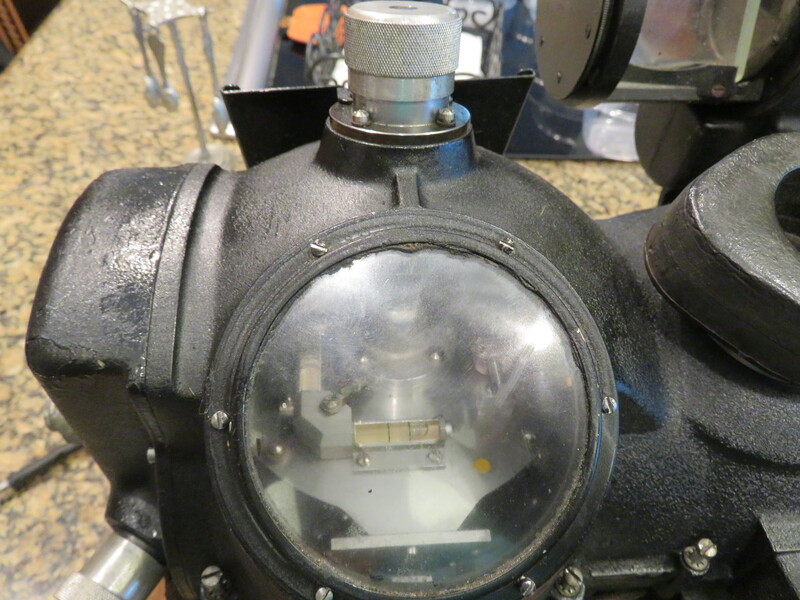 You won't find a better bombsight anywhere. 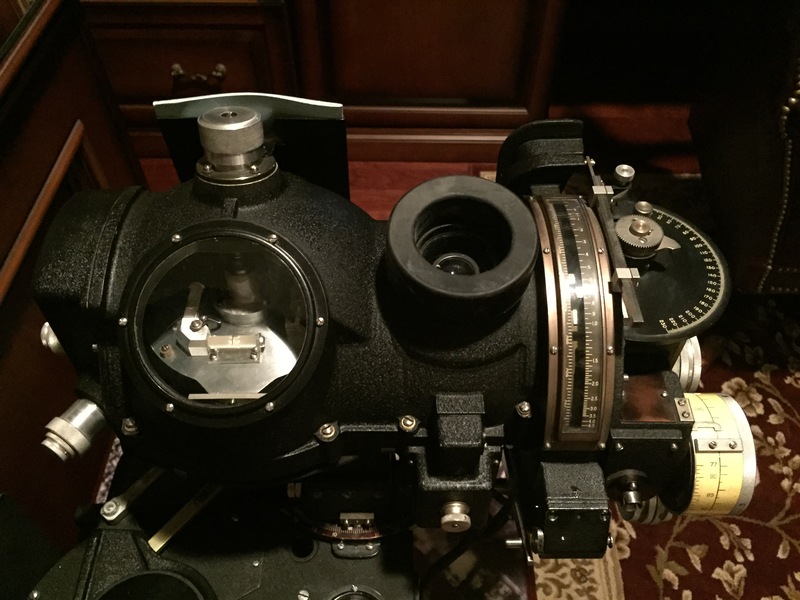 I may be able to restore your own Norden Bombsight, especially if no one else has worked on it or stripped parts.